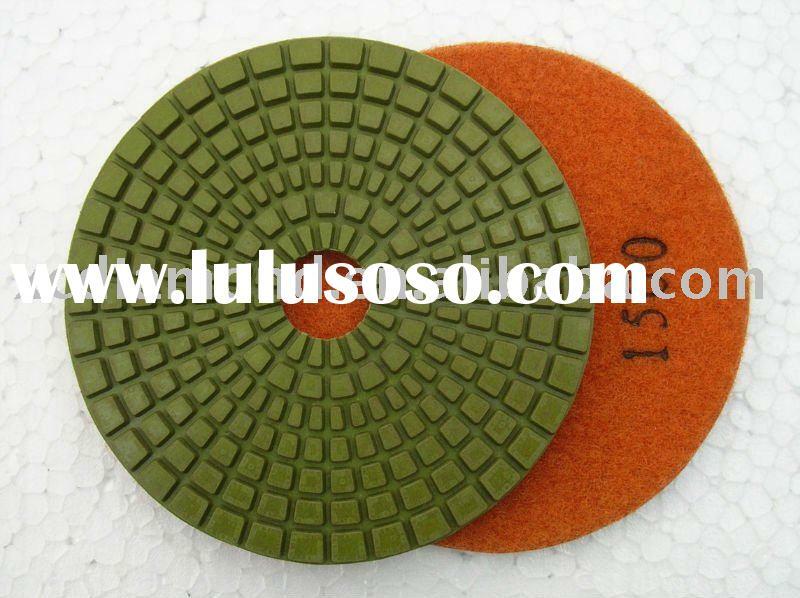 ·We can produce different granularites and size as requested. 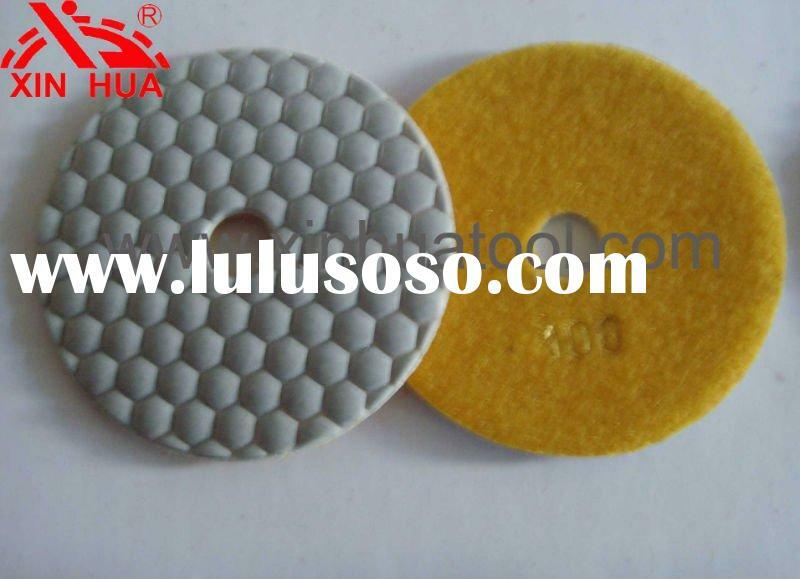 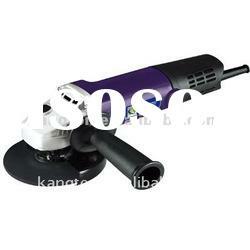 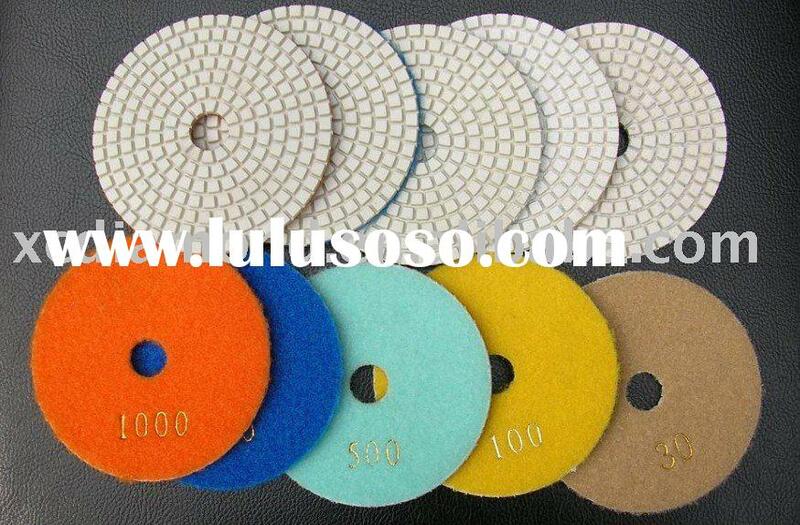 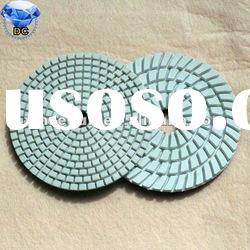 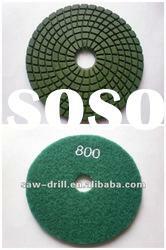 ·With 15 years’ experience, XC Diamond tools is specialized in producing and selling diamond polishing pad and more than fifty kinds of diamond tools. 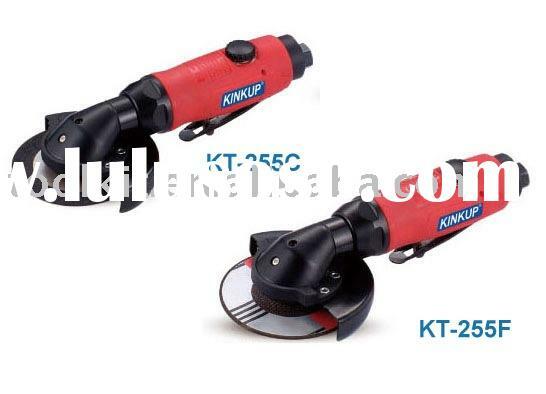 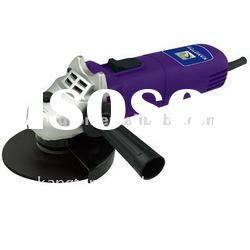 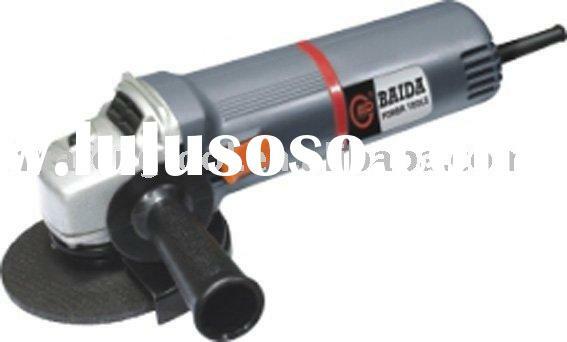 ·XC diamond tools are famous both at home and abroad for their excellent quality and high business reputation. 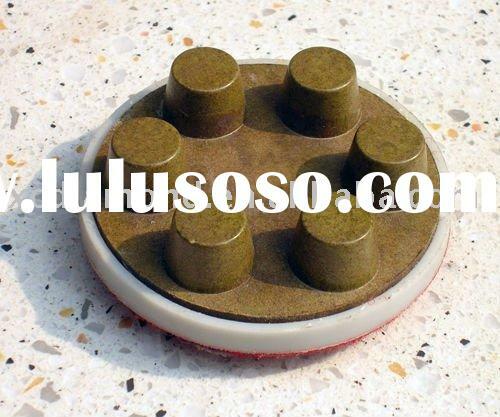 ·We wish to establish friendly business relations with you to enjoy a share of mutually profitable business. 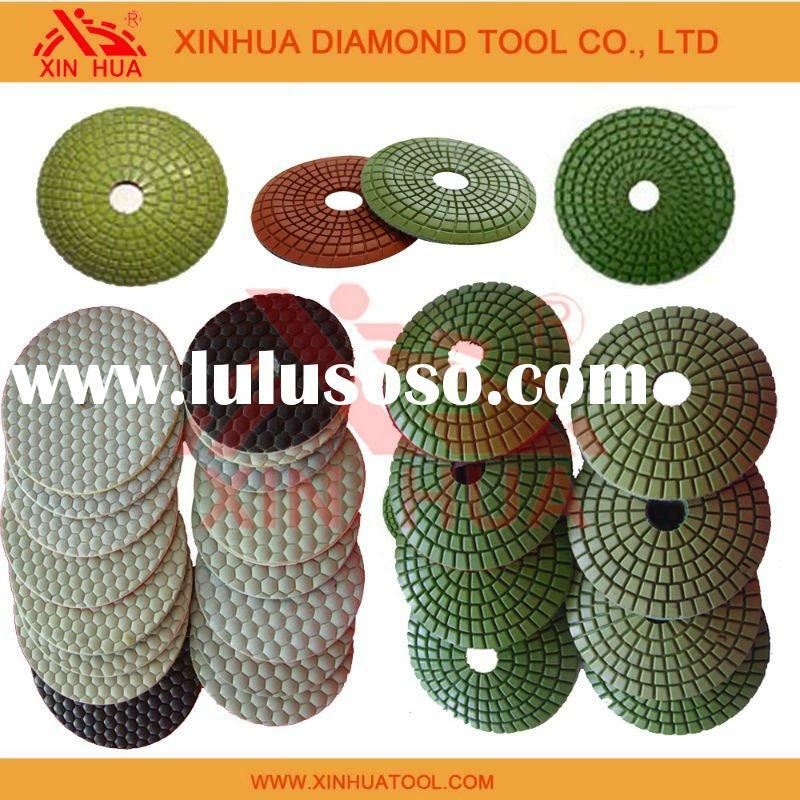 Zhengzhou Xiuchuan Diamond Tool Co., Ltd.